At around 1:30 pm, a driver rolled over in his car. The vehicle flipped as he was heading westbound on Highway 174, near Orléans Boulevard. Police and Emergency crews responded to the scene. The highway was closed so that the debris from the rollover could be cleared. The driver of the vehicle was taken to hospital with minor injuries. Closure of the highway led to congestion, but the road was reopened later to allow for a smooth flow of traffic. The event happened on Cope St. and Barton St. E, on Sunday morning around 1:50 am. Two vehicles were involved in a crash, a Chevrolet Trailblazer and a Ford Flex. The Chevrolet was heading east and vice-versa. It is believed that the Trailblazer sideswiped the Ford before losing control. It then hit a fence and ended up on the front porch of a church, i.e. the St. Nicholas Serbian Orthodox Church. 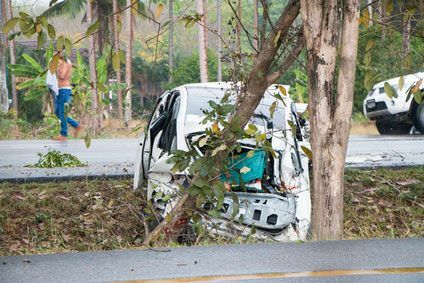 The man and woman in the Chevrolet were rushed to hospital in critical condition while the driver of the Ford suffered minor injuries. He was taken to a hospital too and was released later. The police are carrying out investigations on the crash. The service at Scarborough route was suspended after a truck that was passing, below the trucks at the Kennedy Station, touched the bridge. The truck was entering the station under the raised part of the tracks when it hit the bridge. The event took place at around 8:30 in the morning. The spokesperson of TTC says that workers are carrying out tests on the structure of the bridge to find out if there was any damage done to it. In the meantime, the service of SRT has been suspended. It remains unclear when normalcy will return in the area. On the other hand, the truck was cleared, but the tests are still undergoing. A transport truck that was carrying phosphine overturned near St. Catherines. This event happened on Wednesday last week, around 3:20 pm, according to the OPP. Phosphine is usually, odorless and colorless. Even though, it is highly flammable, volatile and toxic; it is used to fumigate and control pests in farms. The gas attacks the human body, like a military-grade nerve gas; and could explode by exposure to water, according to the Canadian Press Report. The incident led to the evacuation and shelter-in-place order for residents and businesses as several lanes were closed. 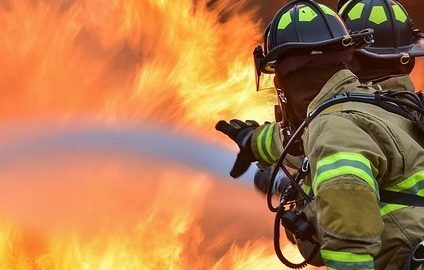 A shelter was set up at Seymour-Hannah Sports and Entertainment Centre, and residents asked to shut their windows and turn off their air conditioners. 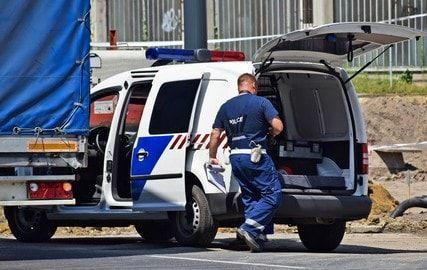 Tests carried out showed no traces of leakage of the toxic material. There were no injuries reported due to the incident. Most lanes were reopened several hours later, around 3:30 am. Aiming to promote more safety for those who are returning to work after an injury, the Ontario Federation of Labour (OFL) will be launching the Prevention Link program, build to create healthier workplaces in the province. The program will utilize updated data to comprehend in which areas they should focus their efforts to achieve better results for workers. In Ontario, there are about 5,3 million people working in 16 different industries. Every year, thousands of those are injured or even dead because of work-related accidents or diseases. In 2015, 229,000 registered claims because of work-related injuries, and this is only the number of people that, in fact, were compensated. 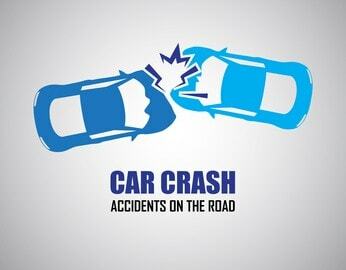 Sadly, the number of people who have been injured are even higher. Prevention Link counts with the support of Ontario’s Ministry of Labour Prevention Office and has been improved to represent its focus: to enhance primary and secondary prevention of workplace injury and illness with the help of volunteers that included in their daily work routine. They also aim to prevent new injuries at work after recovering from the previous one. 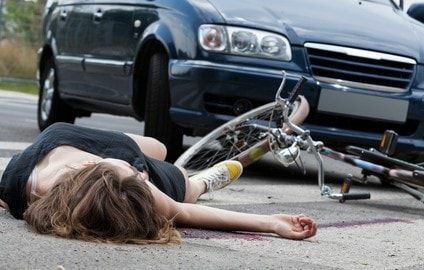 Even with this kind of prevention program, accidents are unpredictable and, unfortunately, can happen at any time. 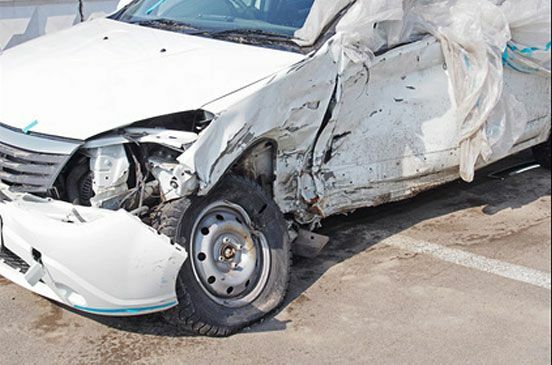 If you or a loved one is injured in a work-related accident in Brampton, Mississauga or Toronto, call us, at Kalsi & Associates, for a free consultation. 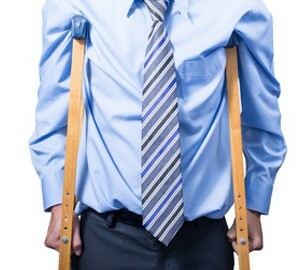 With an experienced team of personal injury lawyers, we will do our best to help you get fairly compensated for your injury. For more information, do not hesitate to contact us. Canada: Uber – Are You Covered Under Insurance If Injured? Everyone already knows what Uber is. What many riders and drivers need to understand, however, is that there can be some issues regarding coverage related to car accidents while in or involving an Uber car. party liability coverage. That could happen because, under the standard policy of insurance that is provided to individual drivers in Ontario, there is an exclusion clause thatstates thatif the automobile is being used to carry passengers for remuneration coverage may not be extended to the driver. In the situation, the Uber driver could be personally exposed to a claim for damages resulting from a personal injury. 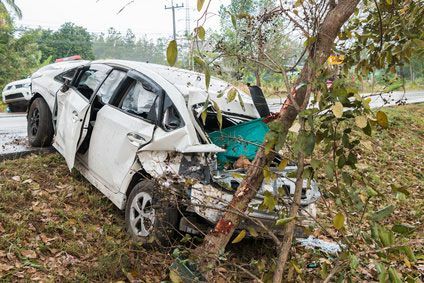 Also, if the Uber driver is also injured in thecar accident, he or she would be restricted as to what no-fault Accident Benefits they would be able to receive under their policy of insurance. 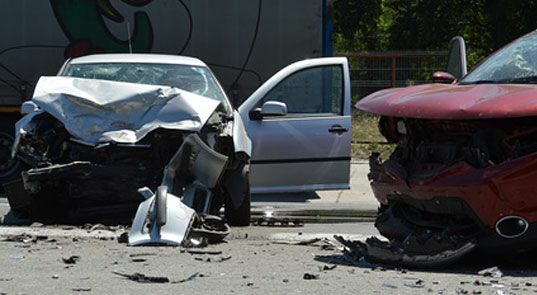 Should the insurer find a breach of the policy, the available Accident Benefits would be restricted to medical rehabilitation benefits only and no income replacement benefitsor compensation for other expenses. But it has changed, at least for Uber drivers who are also Intact Insurance clients.They are now covered under the Uber commercial policy that is offered through Intact Insurance. This policy of insurance is offered in phases which have different corresponding insurance coverages.The first phase is when the app is turned on and before the driver accepts a trip. During this stage, the Uber driver is covered for a maximum of $1,000,000 third party liability coverage. The second phase is from when the driver accepts the trip, through when the passenger is in the vehicle and ends when the passenger exits the vehicle. Under the commercial policy for this stage, Uber drivers are covered for a maximum of $2,000,000 third party liability coverage. After the trip ends and the Uber application is switched off, the insurance coverage is not applicable anymore.Because of that, drivers must also carry a personal auto policy. 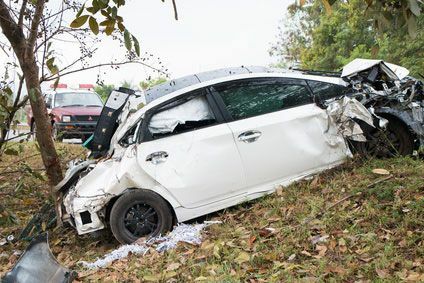 With Uber becoming more and more popular, it is expected that more insurers will offer this coverage or a similar type of coverage in the near future. 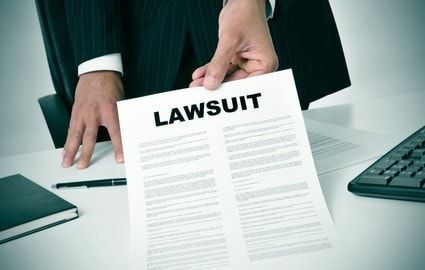 This insurance is important because it not only allows the Uber driver to be protected from being personally exposed should they be sued but also protects individuals injured when involved in a collision with an Uber car. 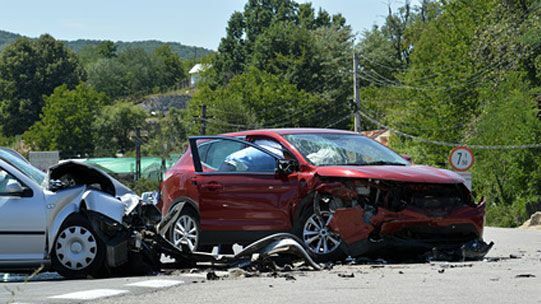 According to the OPP (Ontario Provincial Police), in 2016, the number of deaths related to distracted driving car accidents have exceeded the ones related to impaired driving for the first time since 2009, when distracted driving laws were introduced in Ontario. In August, the OPP investigated 38 deaths related to distracted driving and 19 deaths related to impaired driving. Although the numbers are rising, there are no plans to increase the penalties for distracted drivers. Steven Del Duca, Ontario Transportation Minister, states this is a decision for the federal government. 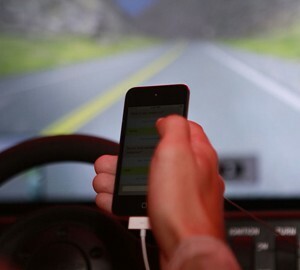 When asked what more could be done to avoid car accidents motivated by distracted driving, Del Duca mentioned a recent public awareness campaign launched by the provincial government and the rules that increased the fine for distracted driving to $490 and three demerit points. Opposition parties are demanding more from the government. 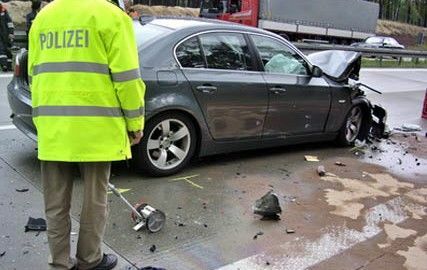 If you are ever involved in a car accident in Ontario (Brampton, Mississauga or Toronto), there is still hope for justice. Contact one of Brampton’s personal injury lawyers from Kalsi & Associates and discover what they can do to help your case. 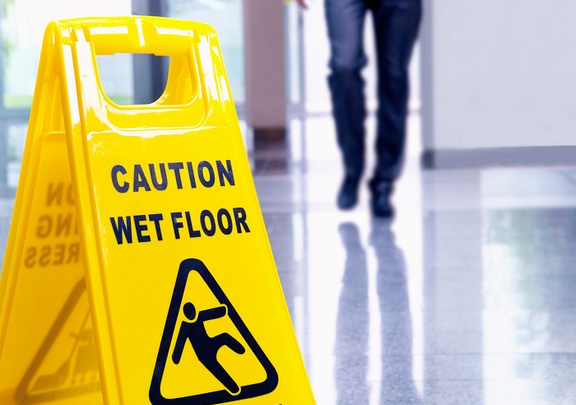 One typical reaction after being injured by slipping and falling is the urge to sue someone or some company but you have to be sure if your case allows that kind of measure. 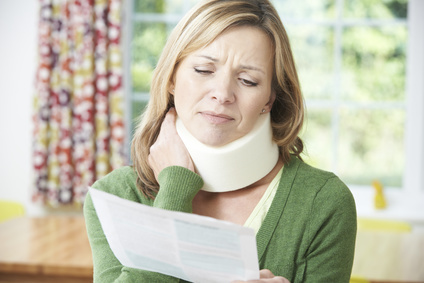 You can sue if you are injured and negligence (duty, breach, causation, and harm) is shown towards you. 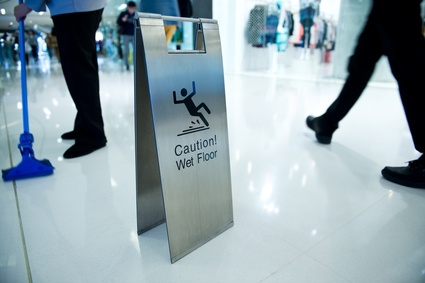 That does not mean that every slip and fall injury is caused by negligence but if that did happen and you can prove it, you have the right to sue. 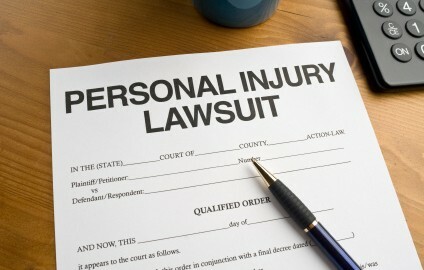 If you have suffered a slip and fall accident, first get medical treatment and then speak to a personal injury lawyer. Be ready to show every fact to have an expert review and proper assistance to your case. The next wave of hobby drones will be wrapped in boxes underneath Christmas trees before they fill the skies. If industry sales projections come true, the holiday season will put tens of thousands of relative novices at the controls of small unmanned aerial vehicles in densely populated cities and suburbs. All that amateurish swooping over houses and cars, spooking pets and dodging humans, will invariably lead to cracked windows and more than a few bloody injuries. 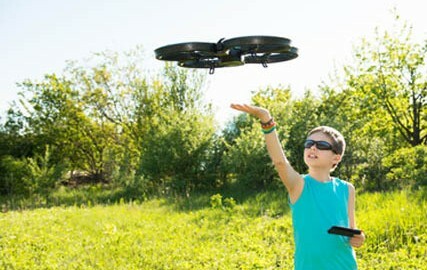 First come the toy drones; then the liability claims start flying. “Almost no one is thinking about insurance coverage when they’re opening the box,” says Jeff Antonelli, a Chicago attorney who specializes in U.S. federal regulations for unmanned aerial systems. The liability protection in homeowners or renters insurance policies will sometimes cover damage or injury from a drone crashing into a neighbour’s house, vehicle or child. Yet this coverage isn’t universal, Mr. Antonelli says, and some policies specifically carry an aviation exclusion that encompasses recreational drones, which the U.S. Federal Aviation Administration classifies as small aircraft. But the lawsuits probably won’t have to wait for corporate drone disasters. Mr. Hanson and other attorneys predict that invasion of privacy claims against commercial drone operators – not personal-injury torts – will likely spur most legal work. Over $200 million has been paid by the city of Toronto to settle civil lawsuits since the year 2000 and payouts are becoming richer. 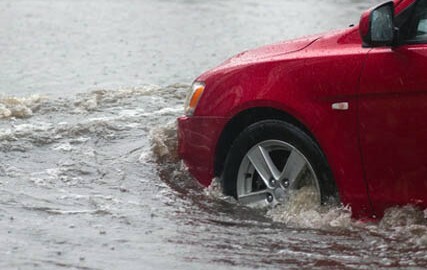 Civil lawsuits relating to road and sidewalk maintenance were about 773 cases where settlements totaled $32,458,390.50. 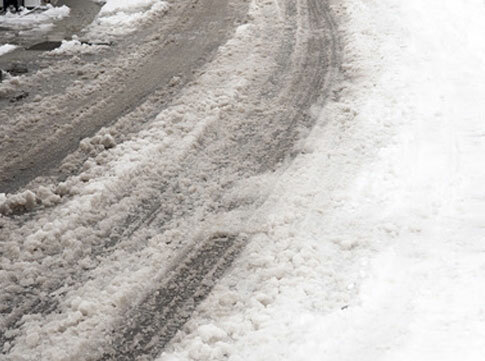 Extreme weather related incidents including icy driveways were about 360 cases, which costed the City $439,345.74. Shelley Carroll said poor city services were partly to blame for the number of settlements. Shelley Carroll served as city budget chief from 2006 to 2010. As a result she indicated that repairs of the sidewalks that can cause trips have been privatized. Which raised the following questions: are prettier sidewalks wanted? Whether funds should be paid out in the settlement? Should it be properly funded initially? 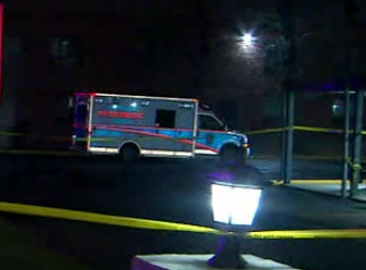 A suspect is in police custody after a vehicle crashed early Thursday morning into a Toronto church. The incident occurred at the Galilee Korean Presbyterian Church at around 4 a.m. The suspect fled the scene but was later apprehended by police. He was treated for minor injuries and remains in stable condition.